We were called earlier this week by a journalist working for the The National, an English language newspaper in Dubai. We asked to comment on the cybersquatting of the burjkhalida.com domain – the Burj Khalifa being Dubai’s recently opened world’s tallest building. “Dubai’s surprise name-change for the world’s tallest building may have opened a million-dirham window of opportunity for savvy internet entrepreneurs. 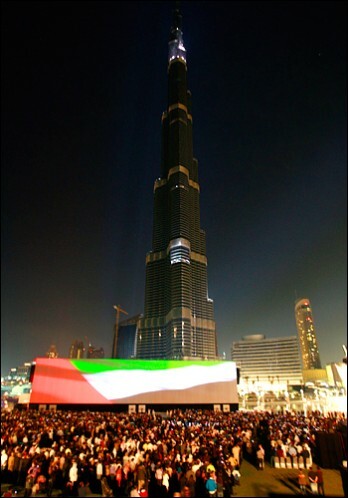 What had been known from its inception as Burj Dubai was officially unveiled as Burj Khalifa during the inauguration ceremony on Monday night.